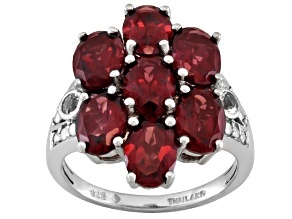 Though the most popular garnet jewelry is made with the distinguishable dark red variety of garnet, garnet comes in number of different varieties and colors. 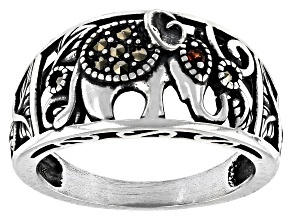 And we keep discovering more! 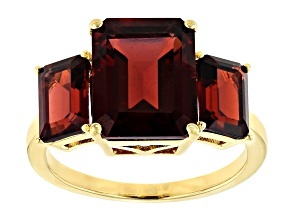 Rare blue garnet was discovered for the first time in the 1990s in Madagascar. 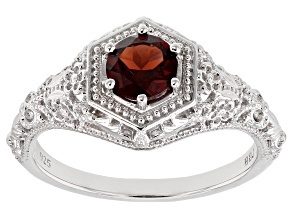 Who knows what exciting new types of garnet rings might be created in the future? 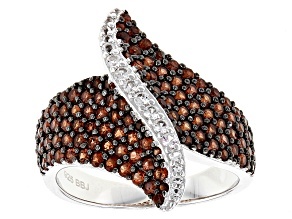 One thing is for sure however, since different types of garnet deposits are found all over the globe, it has a universal appeal. 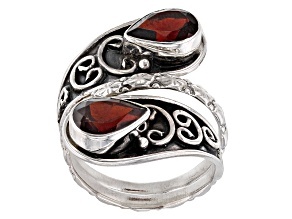 Garnet jewelry feels at home just about anywhere. 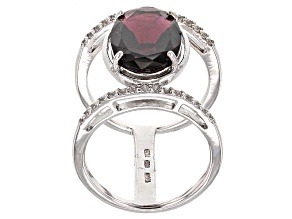 Because of garnet's deep color, especially the red garnet type, it functions great as an accent piece in your collection. 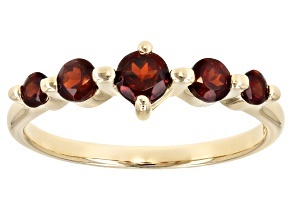 A garnet bracelet could be just the piece of jewelry you need to really make your outfit pop. 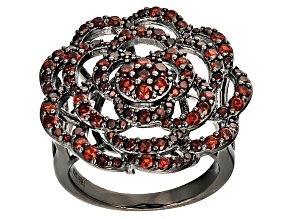 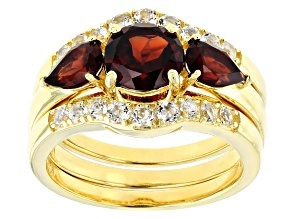 Women's garnet rings in particular make a very strong statement. 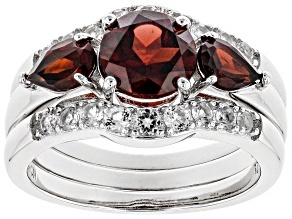 Be sure to catch that special someone's eye when you slip on your favorite garnet ring to show off a fresh manicure. 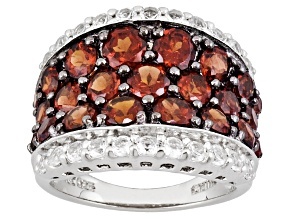 Striking enough for evening wear, garnet rings are great for a professional look as well. 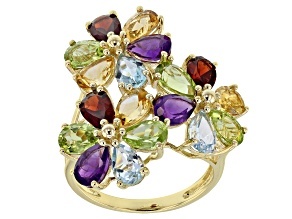 You'll be taken seriously with such a dramatic splash of color. 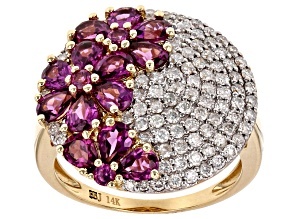 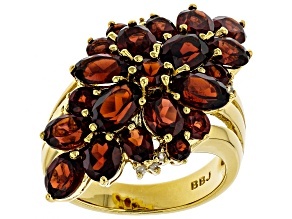 You're sure to discover a garnet ring that fits your style within the large selection of rings available at JTV. 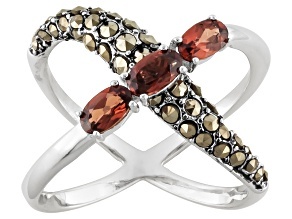 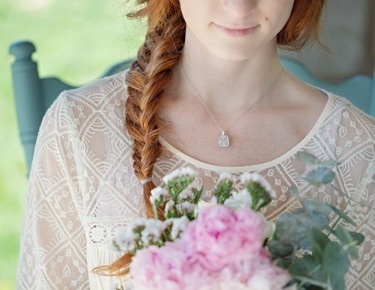 Whether you're looking for a yellow gold, rose gold or silver setting, you'll find something to love. 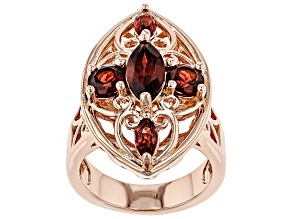 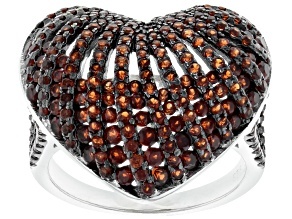 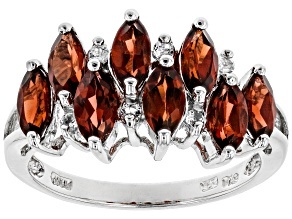 Plus, since garnet rings are so popular, they come in a number of different styles and shapes. 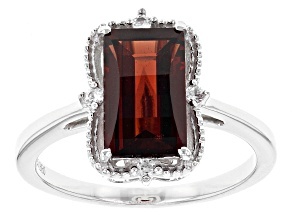 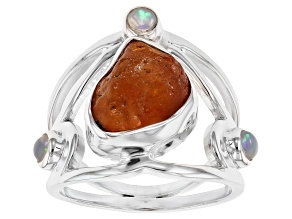 Find your power garnet ring today and start setting the pace for the world around you.